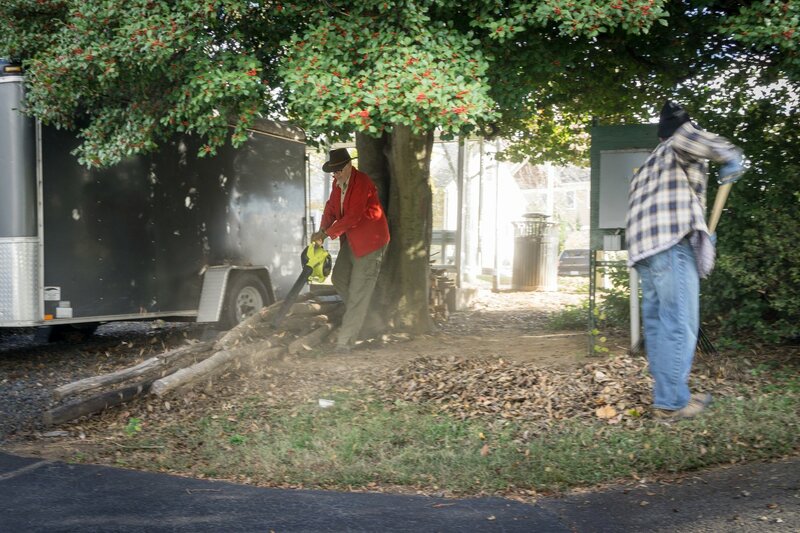 Help keep Mount Olivet beautiful! 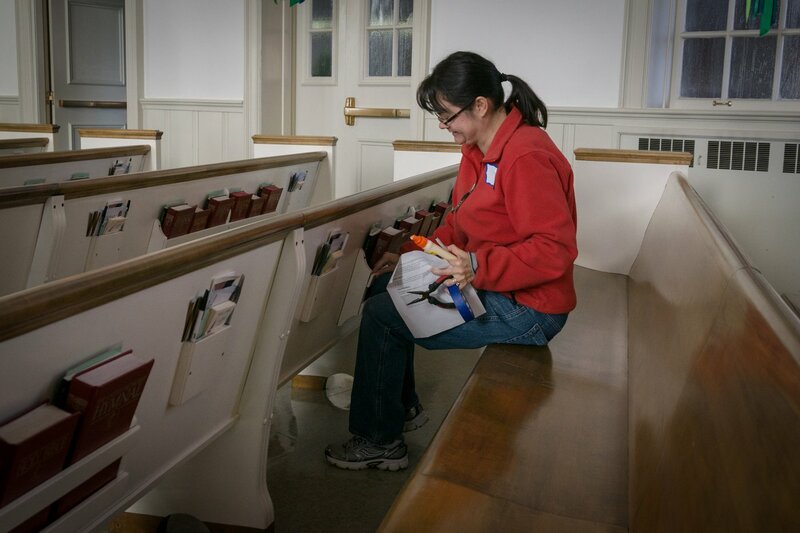 Come join us for a variety of spruce-up projects around the Church. The projects range from easy and family-friendly--such as planting flowers, raking leaves, weeding the gardens, and picking up trash--to those that require more skill, such as trimming bushes and tree limbs, and re-nailing loose fence boards. Needed materials will be provided, but participants will be asked to bring their own yard tools. All skill levels are welcome, and we'll post the list of projects as we get closer to the date. 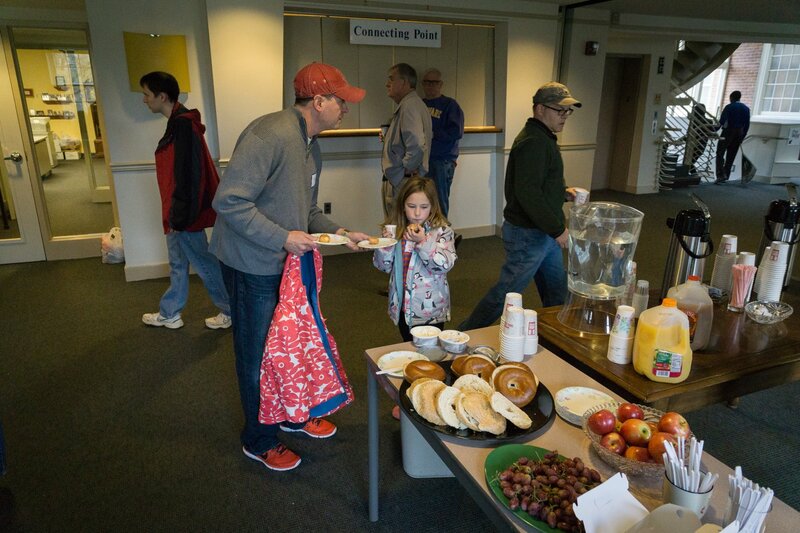 The Mount Olivet Trustees sponsor the Clean-up Day in the spring and fall for projects around the Church that need several pairs of hands to accomplish and that enable members of the congregation to participate in maintenance of the property that supports our many missions. Contact: Ann Speicher | alspeicher7@gmail.com | 703-534-0877. 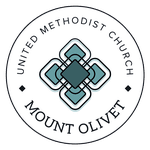 We are a growing congregation of the United Methodist Church. Diverse in age, background, and life experience, we strive to be a place for all ages to gather, grow in discipleship, and go out in service. 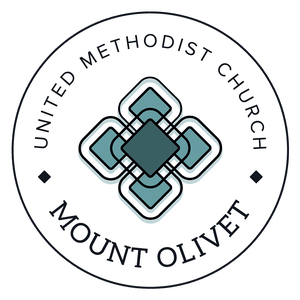 Copyright 2019, Mount Olivet United Methodist Church. All Rights Reserved.